CNBC's Larry Kudlow and former Minnesota Governor Tim Pawlenty discuss the issues of the day in an unrehearsed and informal chat. Larry Kudlow and Tim Pawlenty return to discuss about why impeachment talk is ridiculous at this point time, why tax cuts are indeed on the way, and what they would do about the problem in North Korea. 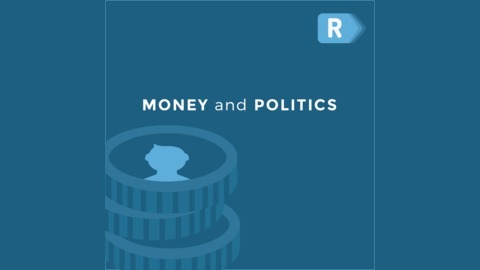 Join the conversation and comment on this podcast episode: https://ricochet.com/podcast/kudlow-pawlenty/too-soon/. Podcast listeners: Now become a Ricochet member for only $2.50 a month! Join and see what you’ve been missing: https://ricochet.com/join/. 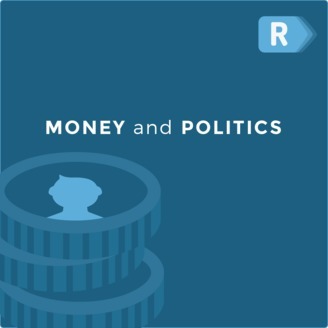 Subscribe to Money and Politics Podcast in iTunes (and leave a 5-star review, please! ), or by RSS feed. For all our podcasts in one place, subscribe to the Ricochet Audio Network Superfeed in iTunes or by RSS feed.